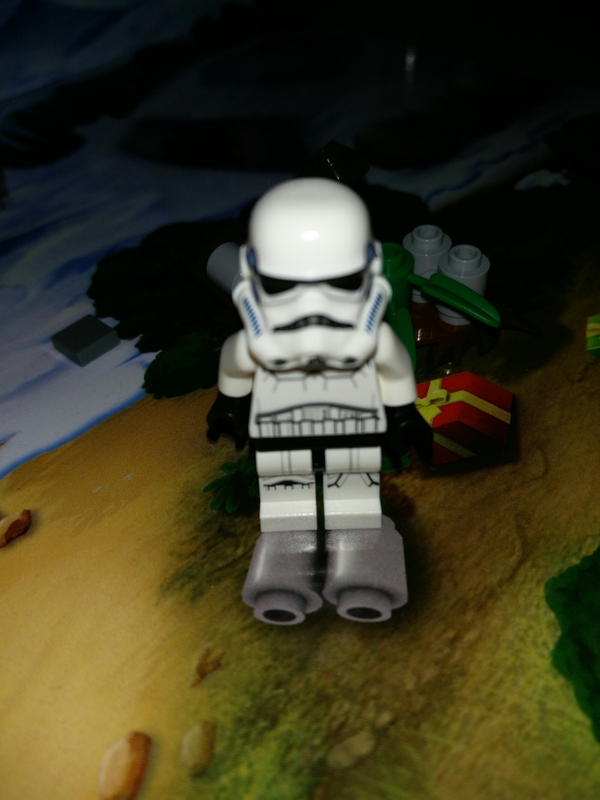 December 10 – boom – stormtrooper! Previous December 9 – don’t chuck in the face! Next December 11 – giant lego hand!